It's been a busy time. 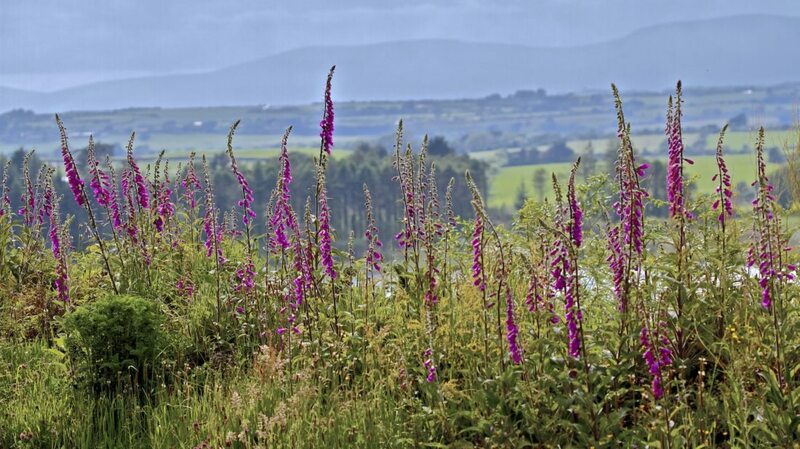 The sun came out and that drew blossoms, bees and foxgloves into it's light. Then, against all the odds, it came out the next day too, and the day after that. And the sun is still shining as I write this. It is unusually fabulous weather in . . .